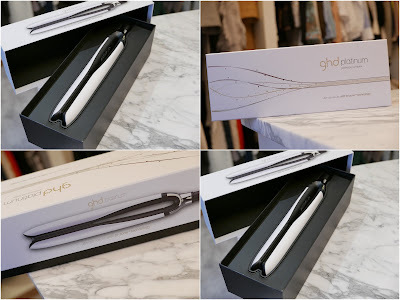 A brand new, never used or even opened GHD Platinum strengthen or curler in white. The RR of all hair tools. Comes in box and everything. Just came out to the market. Read about it HERE. Price: 1500SEK or 160EURO , (new three month back 2300SEK) and I'll stand for word wide shipping.